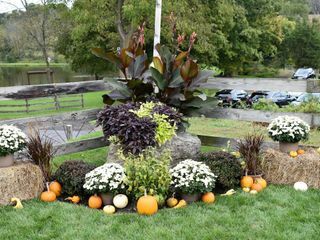 The Pond at TripleBrook is a wedding venue located in Blairstown, New Jersey that provides a 360-degree view of the great outdoors. 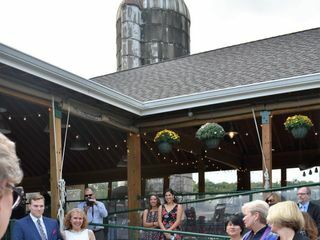 With sweeping views of rolling fields and just 90 minutes from New York City and Philadelphia, this rustic venue provides a convenient location for a wedding filled with natural beauty. 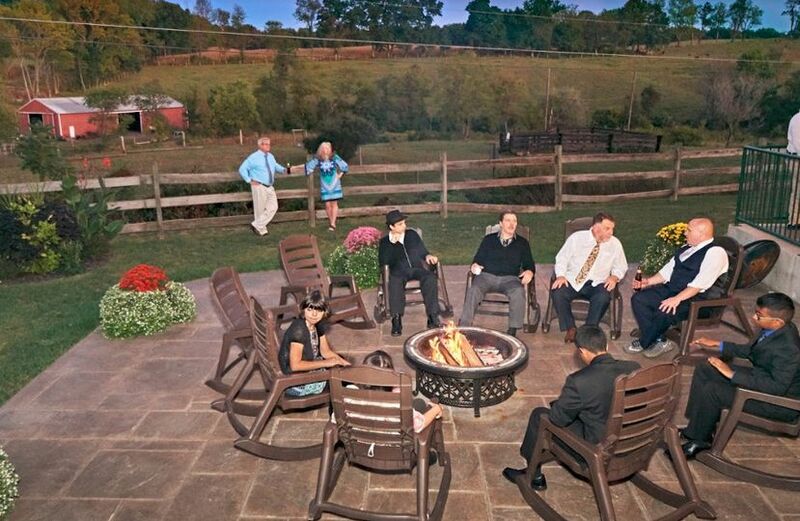 Book this tranquil property today to get a scenic setting for you special day! 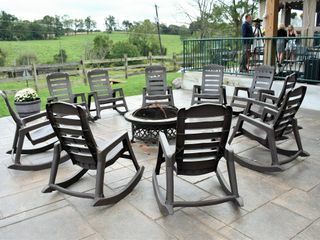 The Pond at TripleBrook is an open-air venue with modern flair, providing facilities that were built in 2015 within the footprint of a vintage dairy farm. 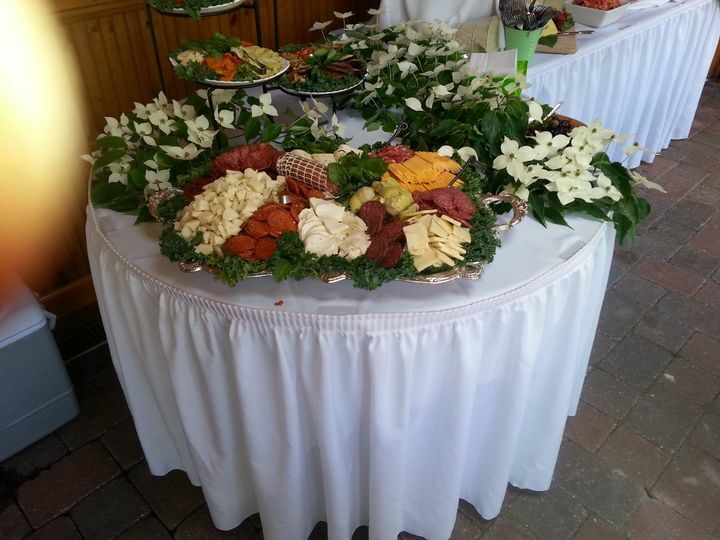 The pond side pavilion is a versatile space that creates a relaxed atmosphere, accommodating up to 250 guests. 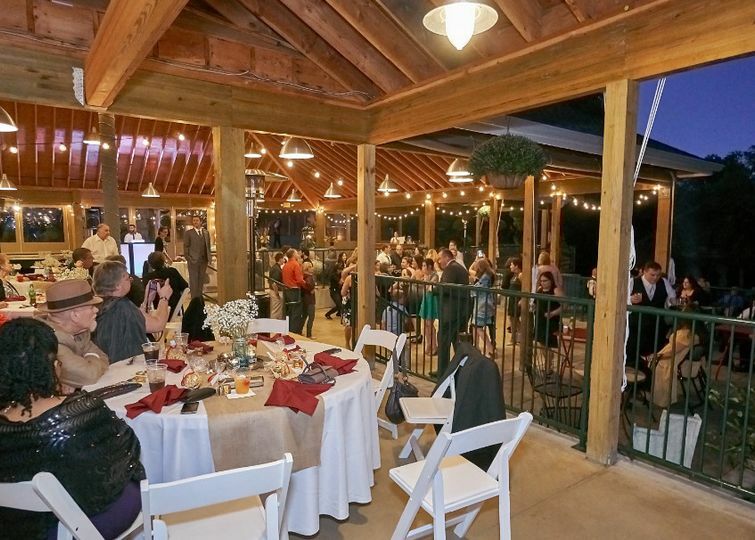 It comes with indoor and outdoor spaces on two levels, providing a country-style setting that can be customized to suit your event. 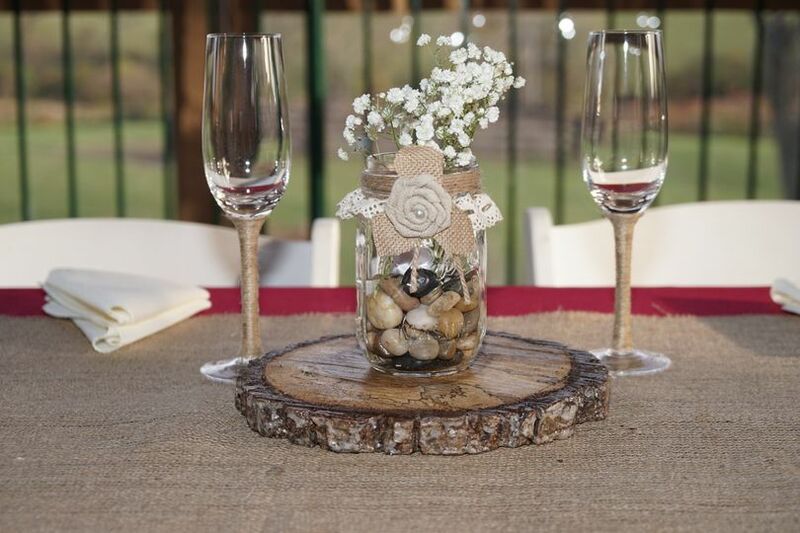 The property also has beautiful grounds and a gazebo that can be used for an outdoor ceremony, giving you a serene atmosphere with views of the trees and fields. 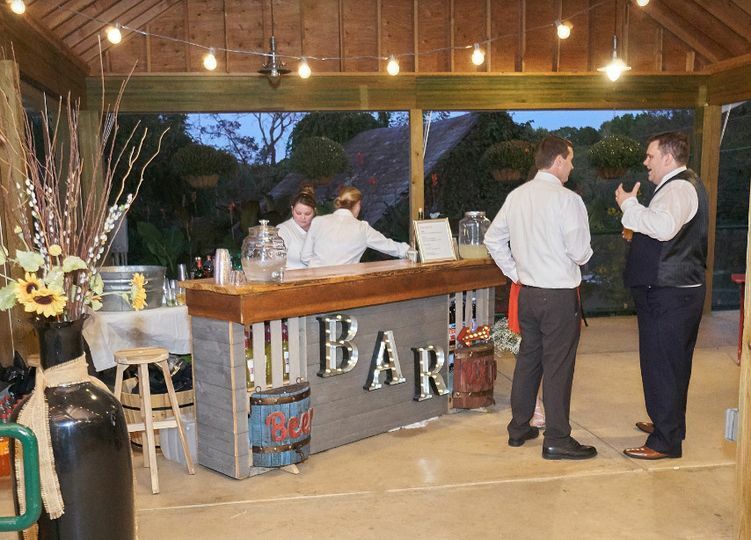 The venue also has men’s facilities and a private bridal area with a lounge that has a separate entrance into the pavilion. 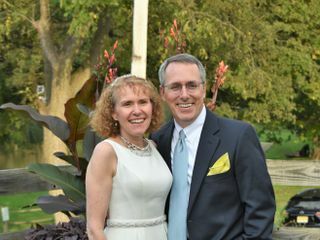 There aren't enough superlatives to praise the job that Ozzie and Ira did for us when we were married at Triple Brook last month. 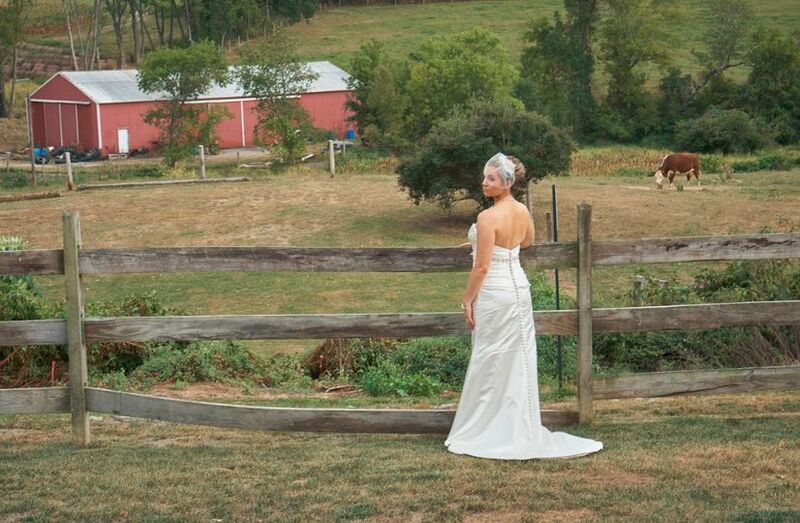 From the moment we first saw the venue until the moment we said "I do" Ozzie and Ira were with us completely. Whenever we had a question, we got an answer almost immediately, and not matter how many times we reached out to them, Ozzie and Ira were happy to walk us through any concerns (of which there were few). When our wedding day finally arrived, bad weather during the week (we had a beautiful day for the wedding) prevented us from having our ceremony by the pond, but Ozzie and her staff worked overtime to completely change the design and decor for us to be able to have the ceremony outdoors by the pavilion, and then seamlessly have us move to the pavilion while they again rearranged the outdoor patio for our guests to enjoy the fire pit and Adirondack chairs. Every detail (big or small) was addressed with care and the amount of time and attention we received leading up the ceremony was phenomenal. 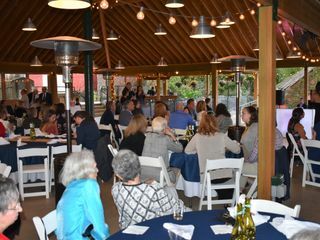 Not one of our guests left that night without complimenting us on how beautiful the venue was and how much they enjoyed the layout. 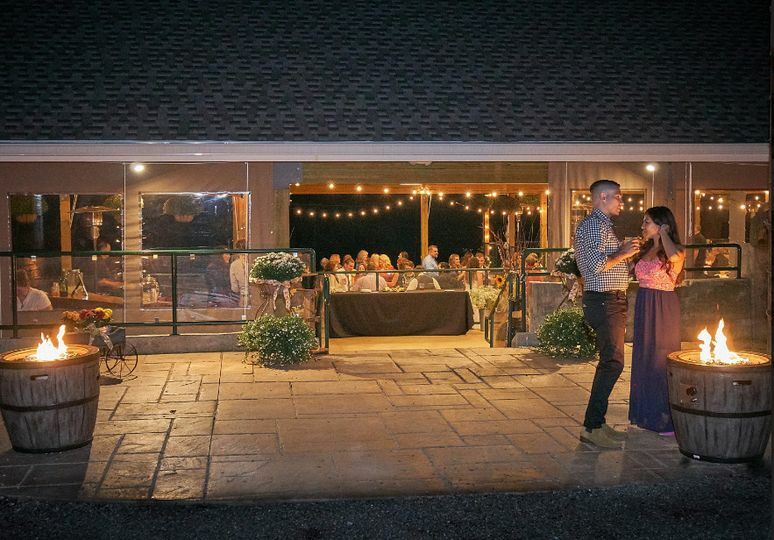 The venue is beautiful, and I couldn't imagine having had the ceremony anywhere else, but the real joy was Ozzie and how she took care of us. She made us feel like family and gave us the ceremony and reception we were hoping for and can't thank her and Ira for all they did. 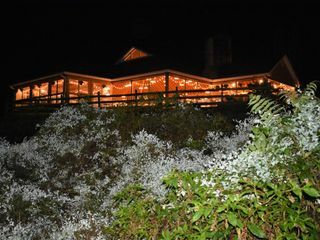 Getting married in 51 days (May 2017) @ The Pond at Triplebrook! Owners, Ozzie & Ira, have been wonderful during the planning process. I've filled Ozzie's inbox with lots of wedding related questions & she's always very quick to respond & help out. 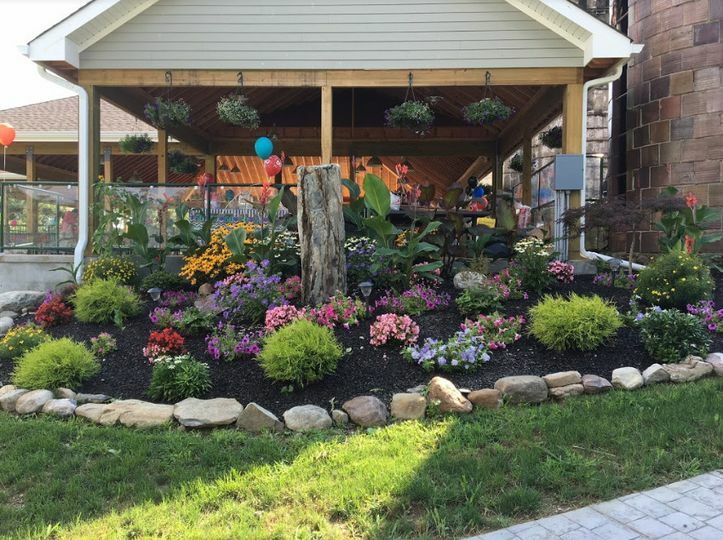 The area is gorgeous & exactly what we were looking for!! 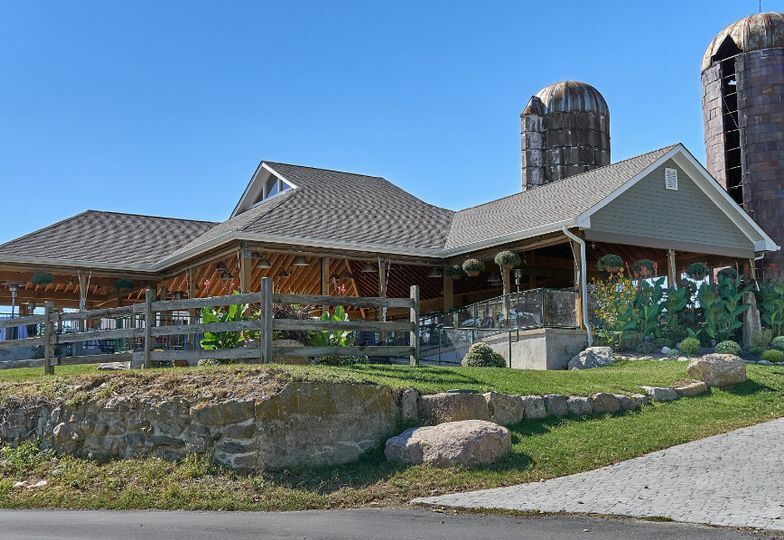 The ceremony will be held outdoors with a pastoral grass and pond setting and the reception under a covered pavilion with an expansive vista of the rolling countryside. We are excited for the big day!! I couldn't imagine a better place to begin our journey as husband and wife. It was a beautiful location with a staff that was equally as amazing every step of the way from first contact to checking out the day after. 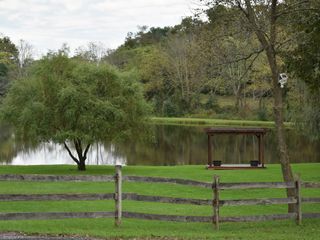 The Pond at Triple Brook is one of the areas best kept secrets. The staff is terrific and accommodating. 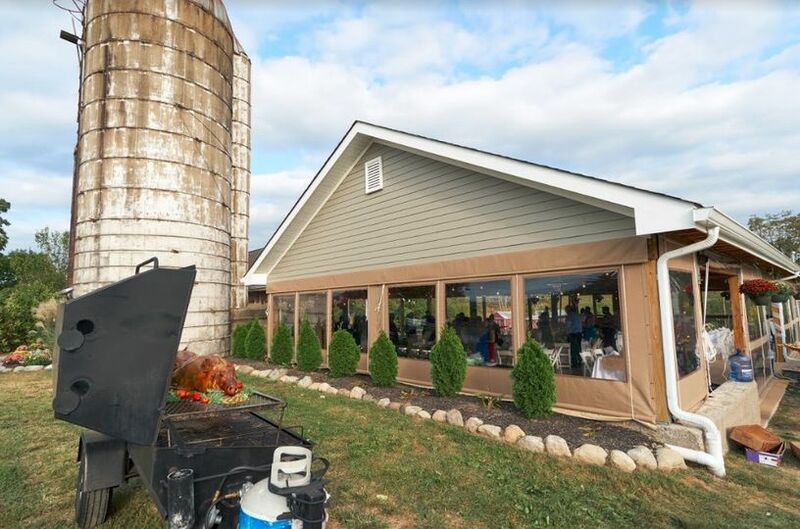 As BBQ Caterers we find Triple Brook to be a perfect match for our clients who are looking for a scenic venue to host a casual do it yourself event.